When fall comes, I’m not the happiest person on Earth because I need to get rid of those annoying leafs and debris that are laying all over the place on my back yard lawn. I know that a long day of raking and bagging is waiting for me and that thought is haunting me for days. Sometimes I’m in the mood for hard manual work, sometimes I’m not, but one thing is certain: the lawn cleaning needs to be addressed. The obvious way to have a great lawn in autumn is to clean it as often as possible by any means necessary. Even if we speak about a common rake or a more advanced gardening tool, we need to be prepared for this season. Don’t let autumn take you by surprise because it can ultimately destroy your fabulous lawn. 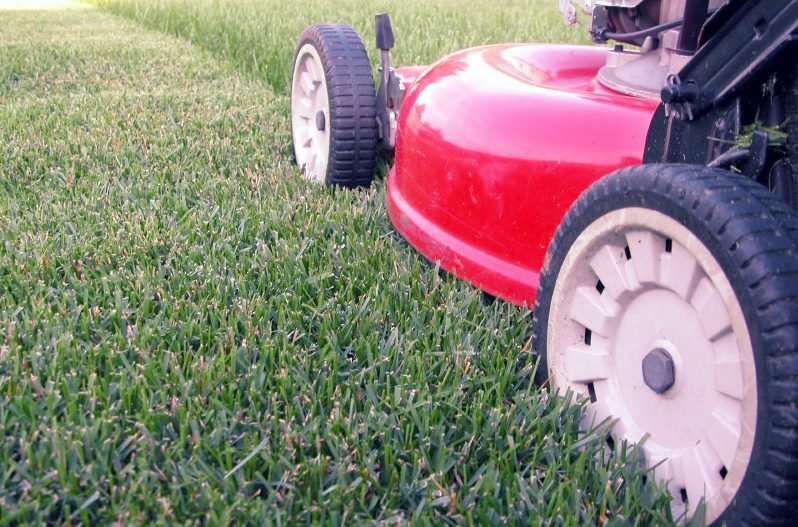 The lawn cleaning must be done repeatedly to ensure the greatest possible chance of survival during the winter. 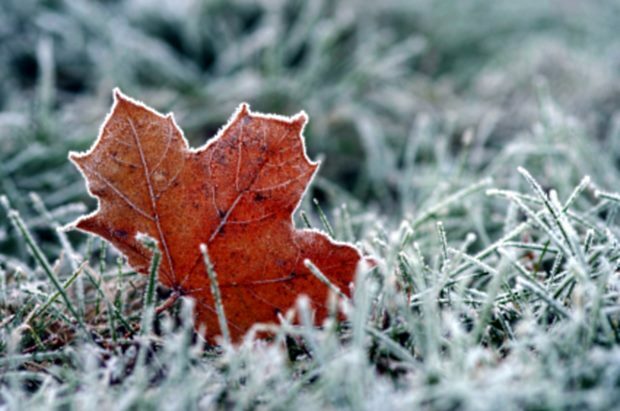 If you will not remove plant debris, the cold and rainy weather will probably destroy your lawn. The dead leaves will cover the lawn and will not let the sun’s rays reach to it, exposing it to diseases. After the cleaning is done, you need to cut the grass and drainage it especially in the high traffic areas such as playground. There, the lawn tends to become compact, which prevents an efficient drainage. You can create air channels by passing over it with a rake. 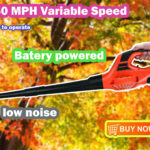 In fall, watering the lawn must be moderate. 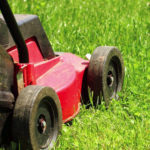 There is enough rain in this season the keep it going and too much water could lead to lawn diseases like fungi, moss or lichen that will spread rapidly and destroy the lawn. Don’t forget to use a fall fertilizer that’s rich in potassium and phosphorus. 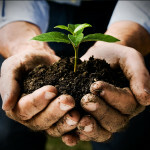 This way, the roots of the plants will become strong and healthy and you will get a great lawn in the following spring. This entry was posted in leaf blowers and tagged leaf mulcher, leaf vacuum on September 1, 2013 by .